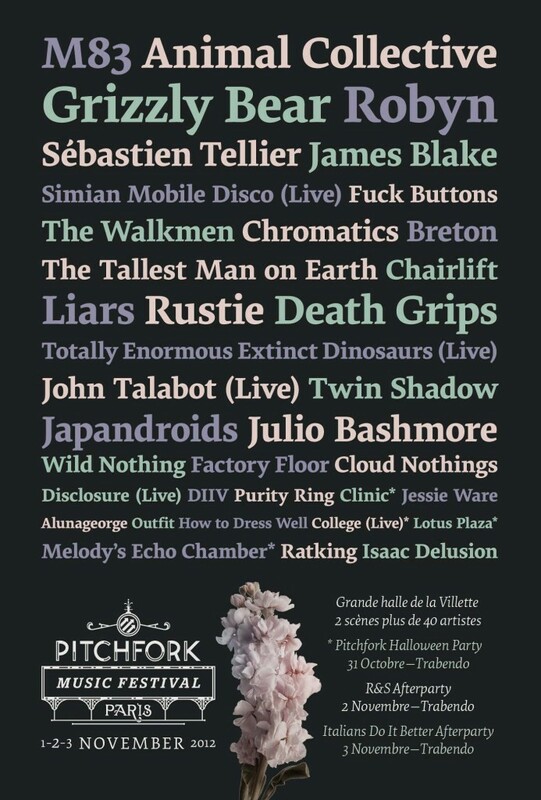 Pitchfork Music contacted us to stream their 2012 Paris music festival online: 3 days of music, 2 stages, 34 bands. We identified and approached several potential sponsors to finance the live stream, successfully negotiating a deal with i-Concerts online & cable concert video channel. In record time, we structured the project, engaged and managed several dozen partners, securing complex licensing contracts & broadcast rights with the bands and their record labels. We produced a complex, 15 camera live video, streamed across multiple media platforms for 3 days, that reached several hundred thousand viewers on Pitchfork’s homepage alone. 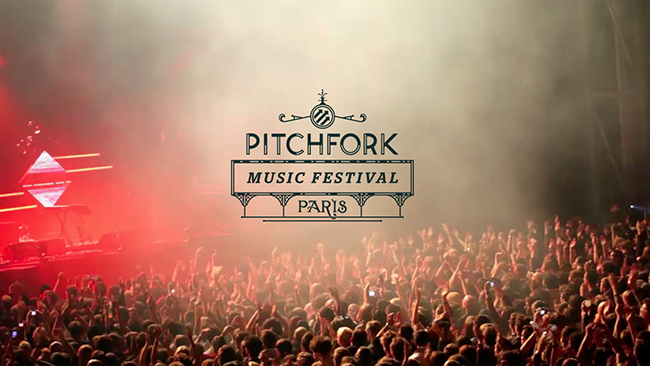 We delivered a great user experience that drove positive conversations about Pitchfork and the bands, strengthening Pitchfork’s online community of music fans.